Want to start your t-shirt business? Themes Zone has a theme for you! 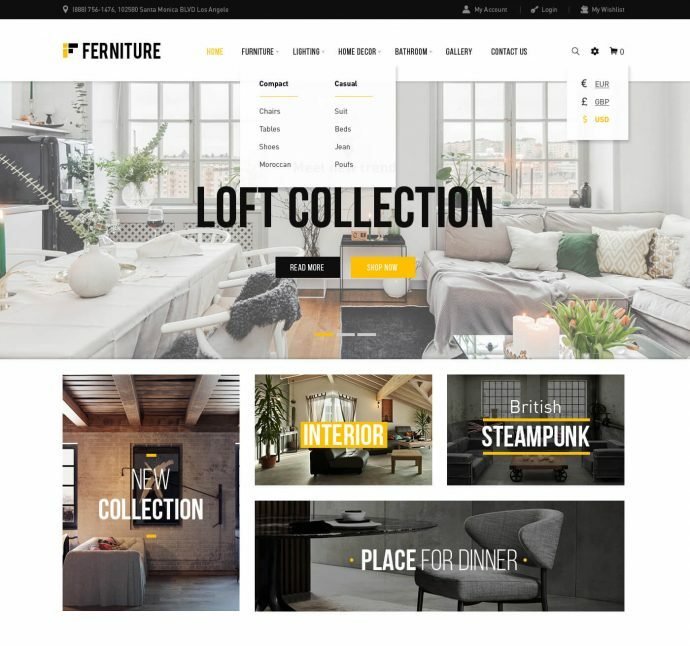 Stylish woocommerce responsive theme. Ready to be start. 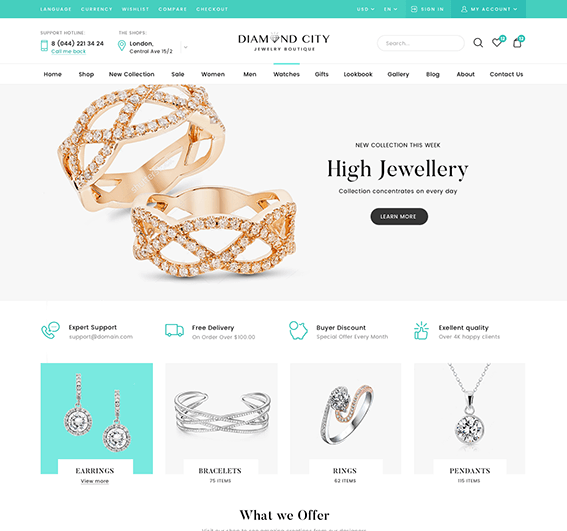 The theme is WPML ready, 100% WooCommerce latest version ready. Themes Zone offers free theme installation service. Want to start your t-shirt business? Themes Zone has a theme for you! 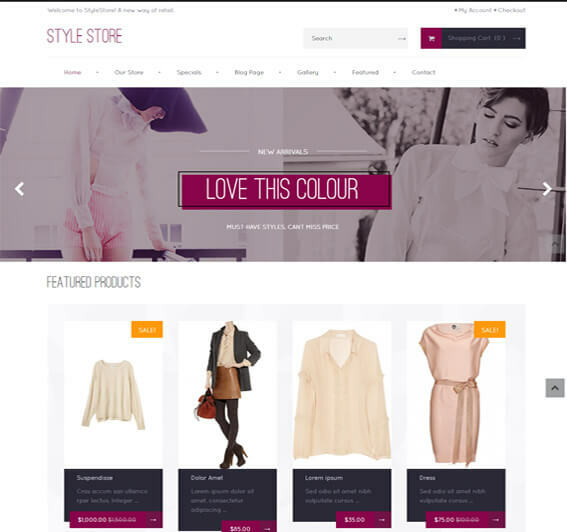 Stylish woocommerce responsive theme. Get ready to get started! The theme is WPML ready, 100% WooCommerce latest version ready. Themes Zone offers free theme installation service.